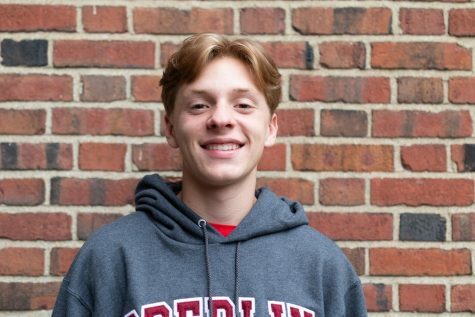 Ben Cox (‘21) is in his second year with The Shakerite. He is currently the Raider Zone Editor alongside Anna Krouse, reporting on the absence of lights in the stadium and notable athletes at Shaker. As a Journalism I Reporter, Ben covered the dominance of female sports programs in Shaker athletics. Ben runs cross country and track, is part of the Student Activists for Youth Club and enjoys music and shoes.